Backyard BBQs are practically synonymous with summer, with their delicious food, serene outdoor setting, and feel-good tunes drifting through the air. 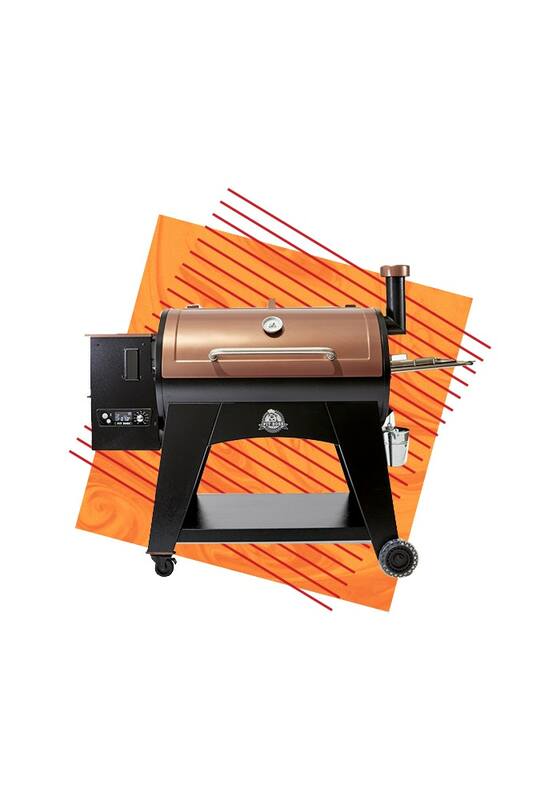 But even the classics need a little updating once in a while, and that's why we teamed up with Walmart to bring you a roundup of products that are guaranteed to take your grill-fest to the next level. Whether we're talking about upping your grilling game or recreating the comfort of your living room on your back deck, these brilliant products are all you need to elevate your next cookout. Prepare to win the host of the year award. The perfect grill is key when it comes to hosting an unforgettable BBQ. This Pit Boss number has 1,000 sq. inches of cooking surface (yes, really), and when you add any flavor of Pit Boss Wood Pellets (which work like a convection oven for even cooking), you're going to get one delicious result. Only at Walmart. Grilling accessories may not be the star of the show, but they are a pivotal part of hosting an amazing BBQ. 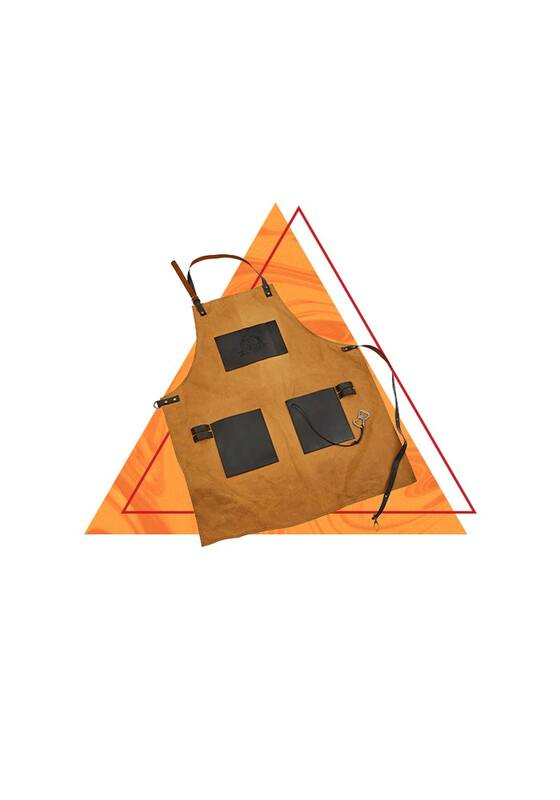 The apron will keep you clean AND looking good with it's embossed leather tool pockets (not to mention bottle opener detail). Only at Walmart. 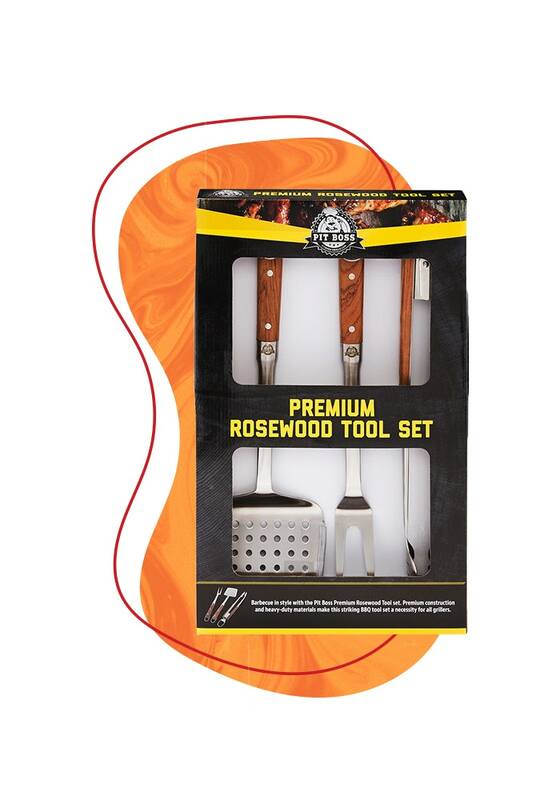 This tool set comes with the three tools that every grillmaster needs, and each tool has a stainless steel handle, so you can expect these babies to last for summers to come. Only at Walmart. 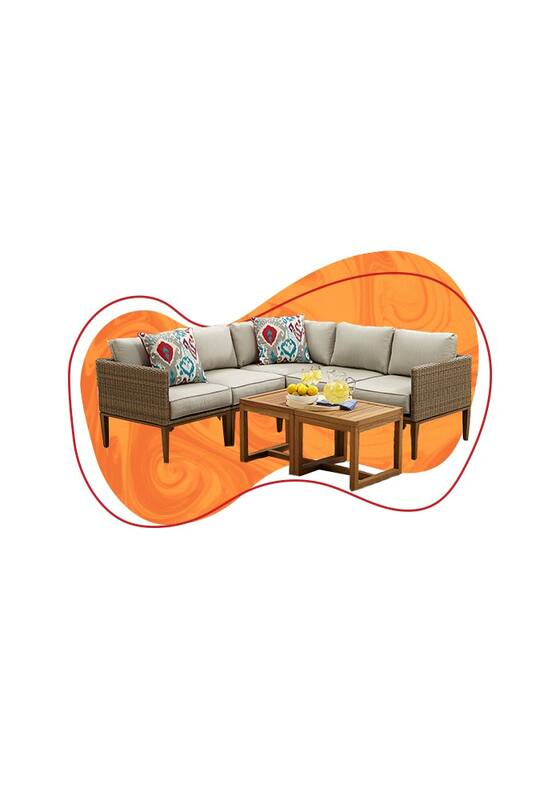 If you're serious about upping your backyard BBQ game, you've gotta stock up on comfortable seating options. Your guests will be obsessed with any of the Better Homes and Gardens furniture options (there are a ton), whether it's a cozy outdoor sectional or a set of chairs. When you're trying to elevate a run-of-the-mil BBQ, ambiance is important. 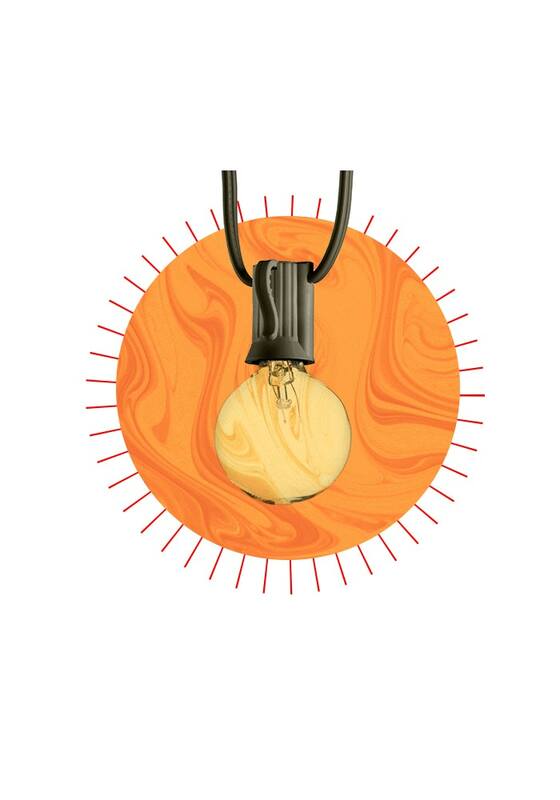 These fun string lights will lend a relaxed-yet-chic vibe to your outdoor space, while providing a soft lighting boost. Don't forget the tunes! 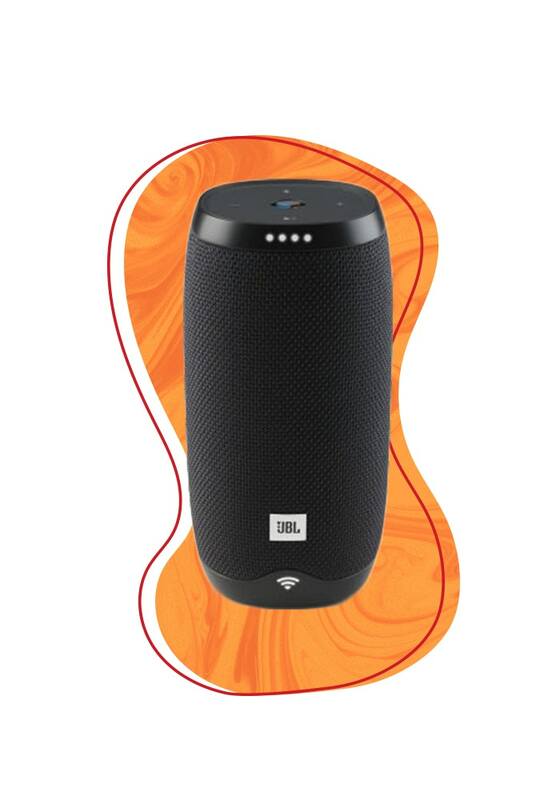 This wireless speaker with Google Assistant will allow you to keep the music playing (and the good times rollin') whether you're behind the grill or lazing on the sectional.